Dorini, LLC is your one-stop source for all of your new construction project needs. Whether you're in need of a custom design and materials package or turnkey construction, we can help. Materials, design and engineering packages are available for all construction styles and sizes. Express YOUR unique style and SEE the Dorini difference! Let Dorini, LLC help you create a custom home, business or addition that is as original as you. Although standard plans are available, custom design services are included with all of our packages as well as engineered blueprints to meet all local building and energy code requirements nationwide. Plus we offer color 3D rendering services to help you visualize your project BEFORE you build! 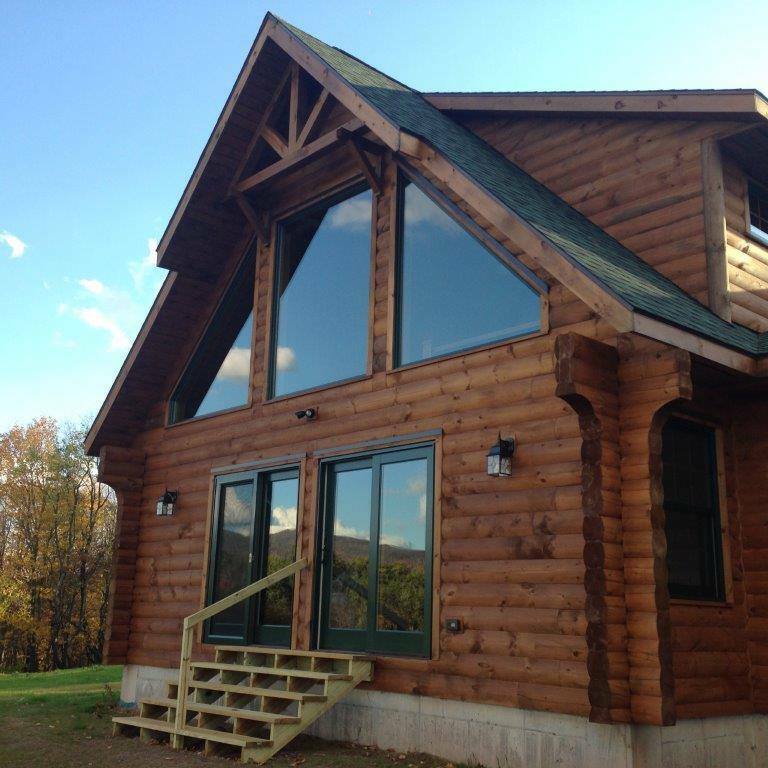 Dorini, LLC can provide you with a custom design package for any construction style from panelized, modular or stick framed construction to log, timber-frame, post & beam, concrete and metal to meet almost any budget. Options? We have them. When we say 'One-Stop Source' we mean it. While Dorini, LLC offers material, design and engineering packages for homes and buildings nation-wide, our affiliated general construction firm, Dorini Builders can assist you with your turnkey construction needs. We can also provide you with referrals for general contractors, sub contractors and material suppliers or provide you with all of the technical support you need if you intend to build yourself!